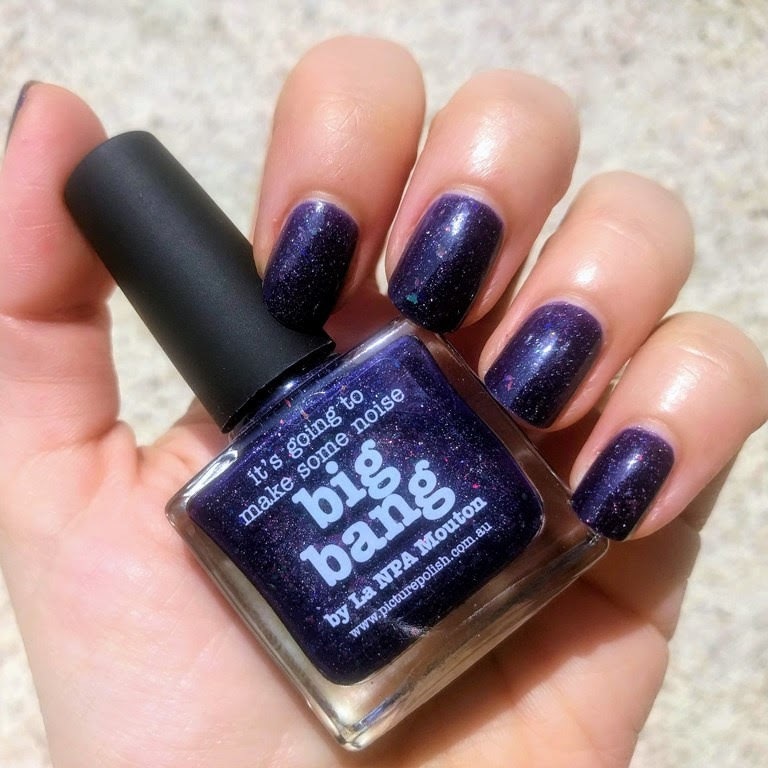 it's time for another picture polish collaboration shade, this time big bang, created with la npa mouton. big bang is such a complex beauty! the shade is blue leaning blurple, with multicoloured, and i mean multicoloured because i can see pretty much everything, glitter. it is deep, rich, complex, in one word, a stunner! formula is awesome, opaque in two coats, and one of my favourite recent pp shades. my pictures, sadly, don't do it justice. holly is from the zoya's 2011 holiday gems and jewels collection, and it is my favorite green polish, hands down! isn't it yummy? 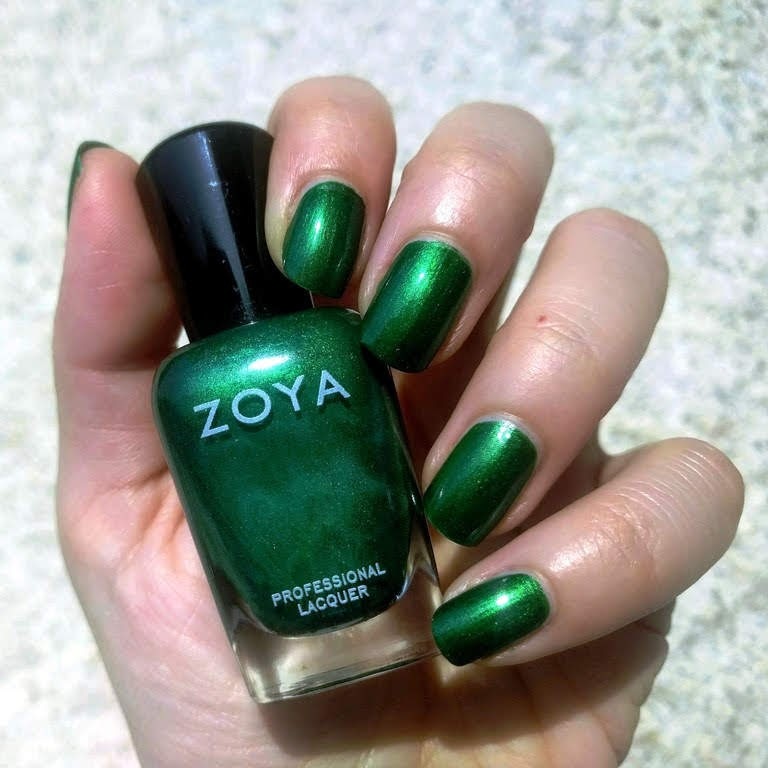 zoya describes holly as " rich holly green with subtle yellow tones in a luminous metallic finish. great for giving the nails a flash of rich gem-toned color." i must admit, i don't see the subtle yellow tone. 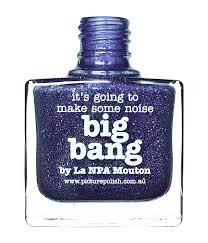 the formula is dreamy, it is almost opaque after the first coat but the second one is needed the even the surface out. 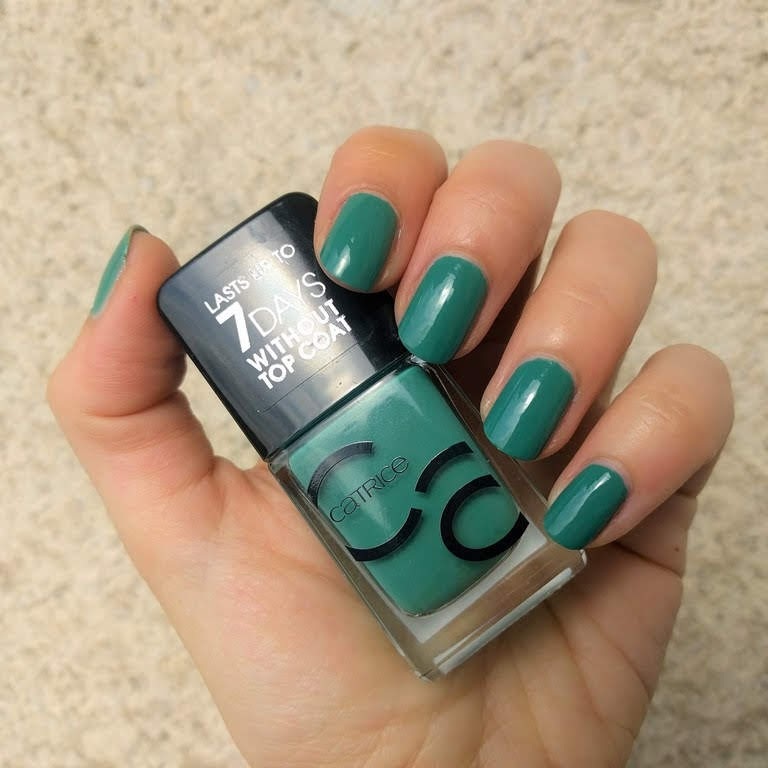 the color is my favorite emerald green, and it really makes your nails stand out. 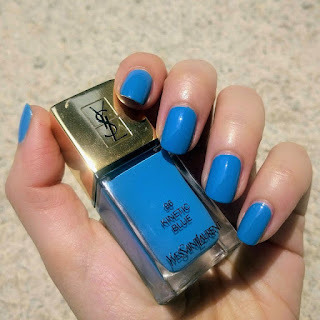 my ysl love is well known, so it is not surprising that one of my rare purchases was their spring look duo. 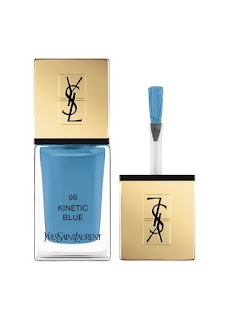 today i am showing kinetic blue. i wore kinetic blue at least three times this year. it is such a special blue hue, but quite difficult to capture. it is at the same time vibrant and muted, so the pictures pick up only one of those. formula is also amazing, it flows effortlessly. 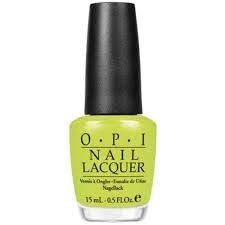 today i am showing you did it on 'em from opi's nicky minaj collection for 2012.
i love wearing lime greens. i know these shades are not for everyone and that a lot of girls wouldn't even think of wearing them, but for me, they really bright up my day somehow. 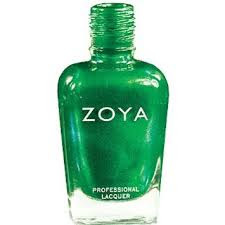 this acidy, toxic green polish has a good formula and application.even though it's from an older collection, it didn't change the quality. 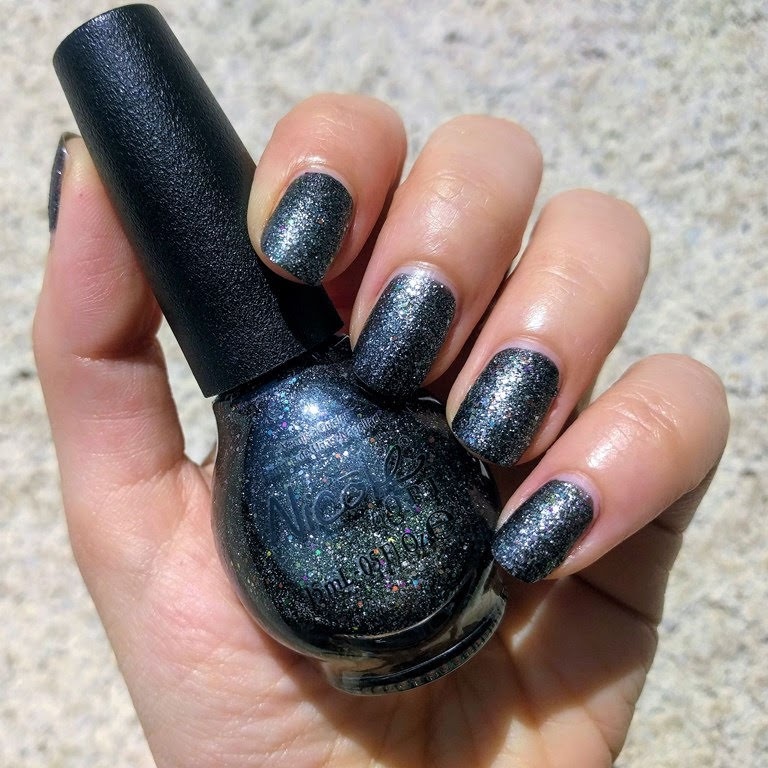 after listen to you mom-ager, i am showing one more polish from nicole by opi kardashian kolors collection back in 2012, and it is follow me on glitter. this polish already has a word "glitter" in it, and it truly is a glitter bomb! the base is blackish, with small grey and black microglitter, filled with small gold and multicolored hex glitter. it is crazy! it dries a bit textury, and i prefer it like this because i am under the impression that it would need at least two layers of top coat to get some sort of shine. i definitely love this polish the way it is. it is so strange that speed limit is my first flormar polish, and it was a gift. it comes from their full color range. speed limit is a gorgeous purple-leaning blurple, which means, awesome colour, impossible to capture faithfully. i am not too much off, but still, it is a bit less blue in real life. 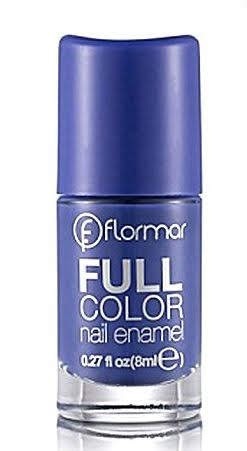 application was smooth and easy, it is such a pretty creme and quite a bargain. i love it and already wore it a few times. it's been a while since i picked up a bottle of catrice nail polish. they were my go-to drugstore brand, until they ruined their brush and i stopped even looking at their counter. i got mermaiday mayday from their iconails collection as a gift. 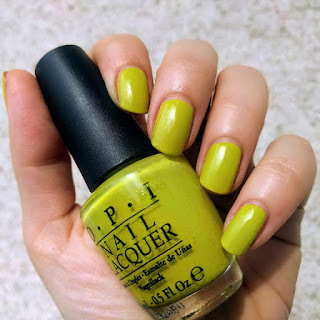 if the polishes of the iconails collection are of the similar quality as this one, than catrice definitely goes back to my good graces. mermaiday mayday is a nice shade of muted teal, but one of those impossible to capture perfectly, as its appearance also changes with the light and weather and so on. 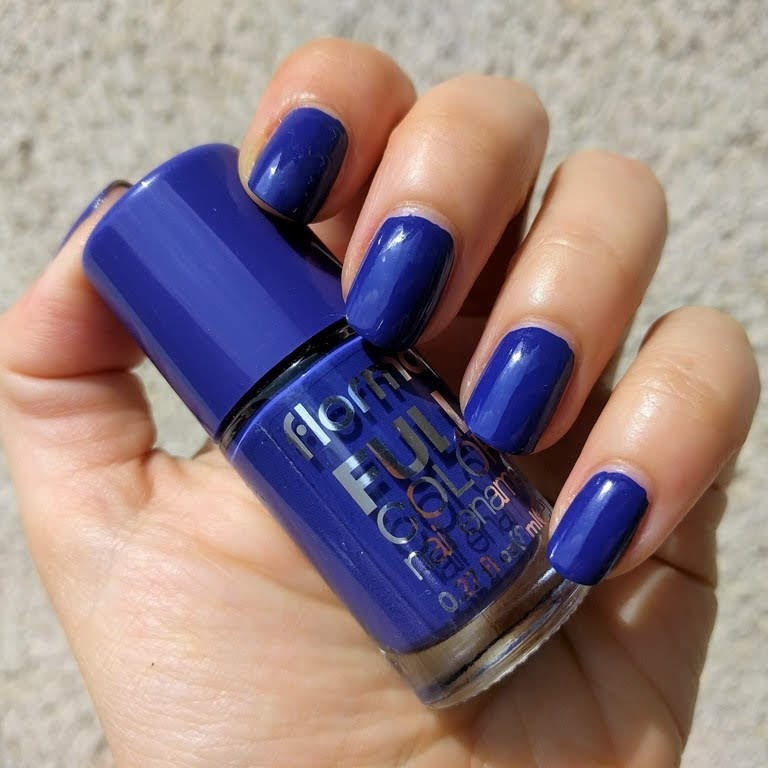 formula is smooth and selfleveling, and quite shiny. if i wasn't so used to my fast drying top coat, it could've been easily skipped. i am showing quite a few photos, because it really changes with the lighting.